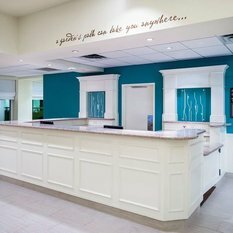 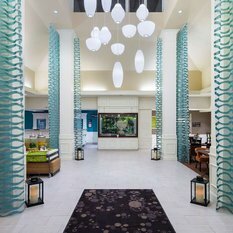 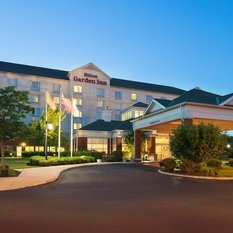 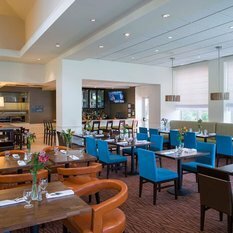 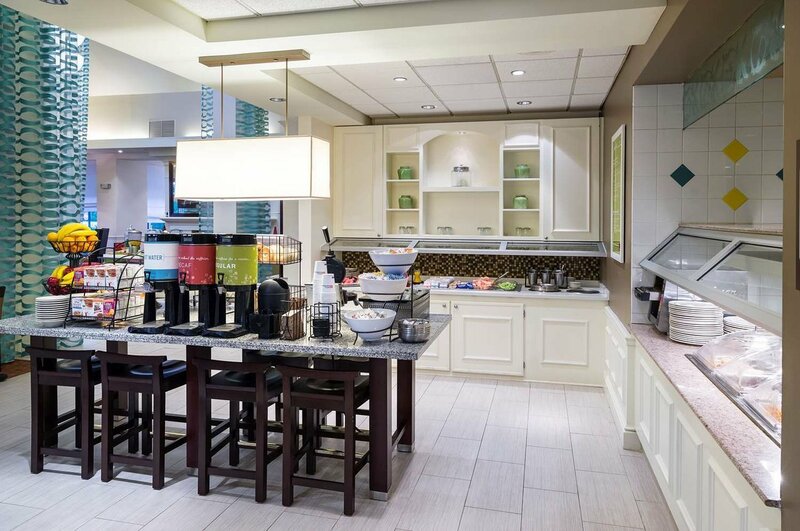 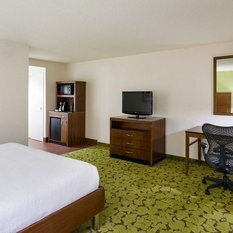 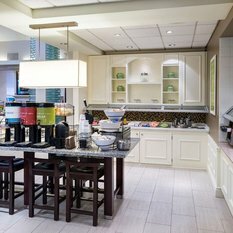 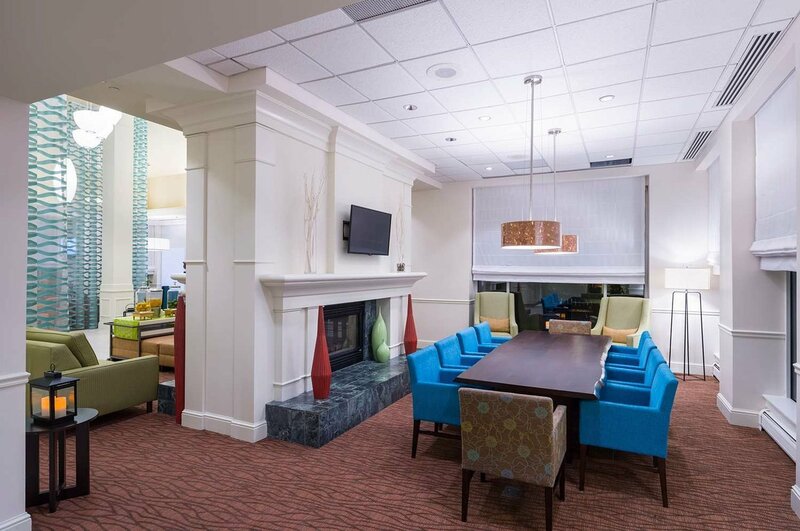 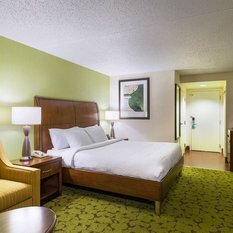 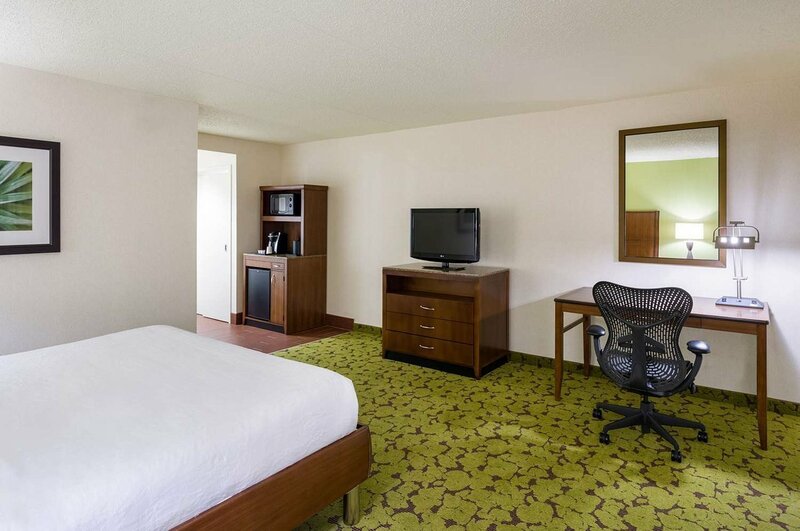 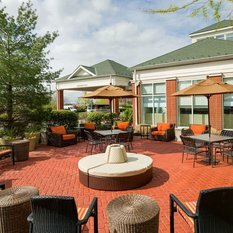 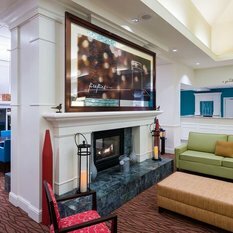 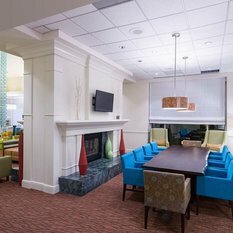 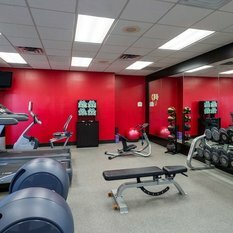 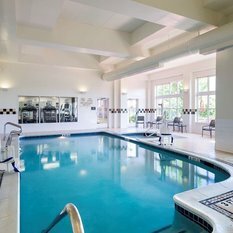 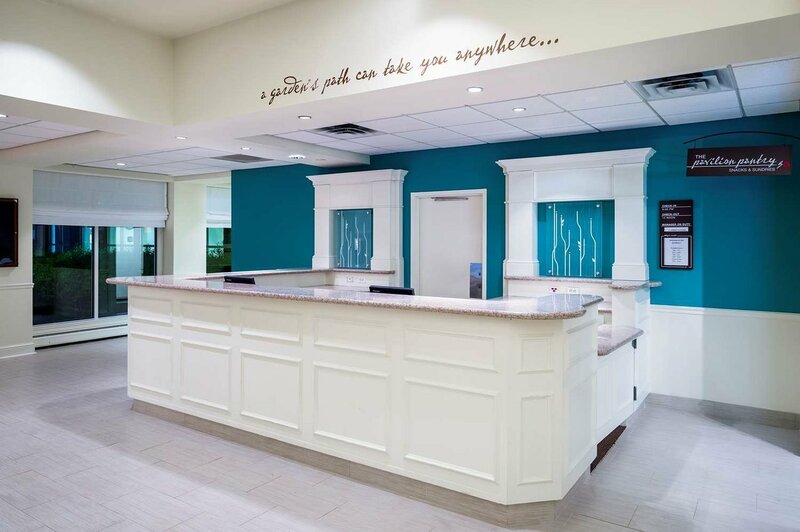 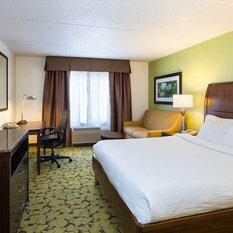 Consider Hilton Garden Inn Edison/Raritan Center, offering a great standard of comfort and convenience among hotels in Edison, NJ. 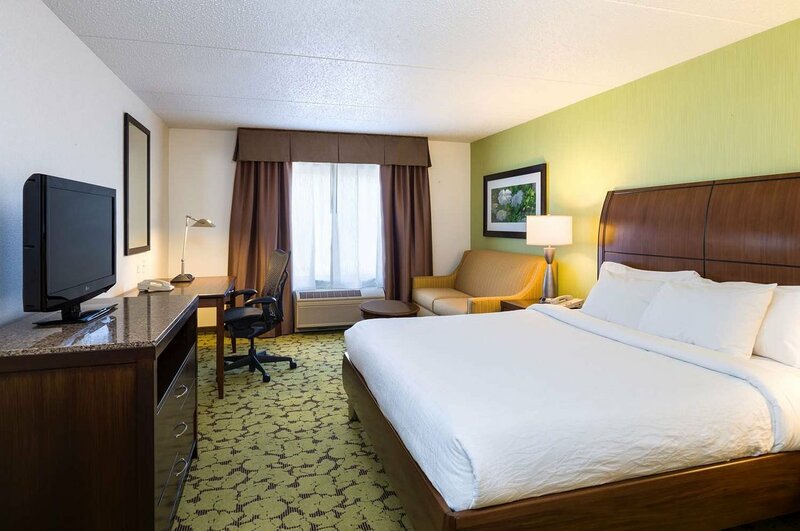 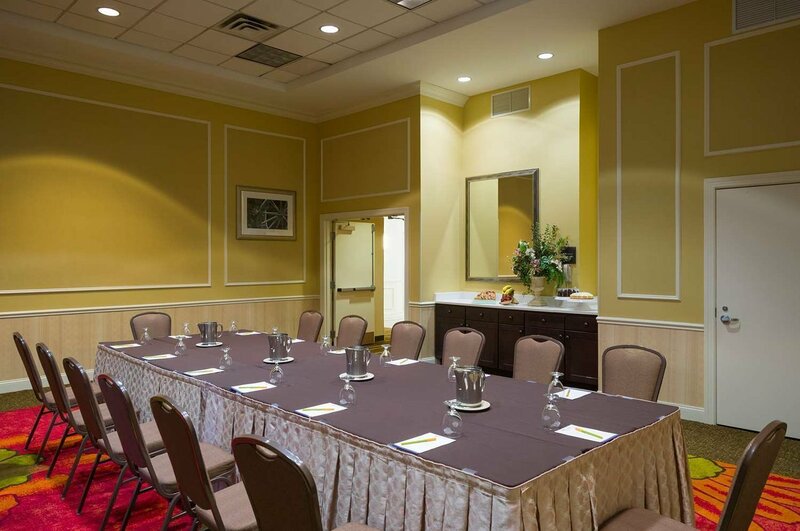 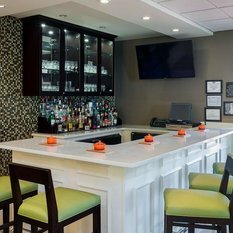 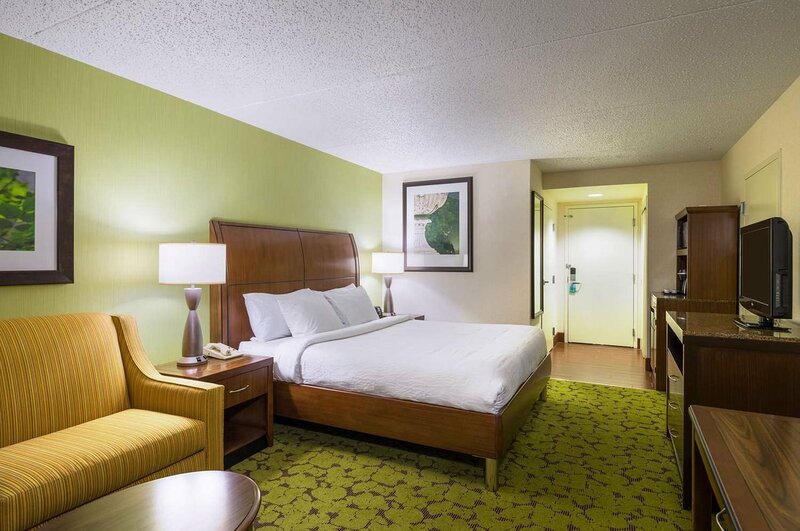 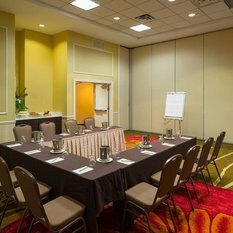 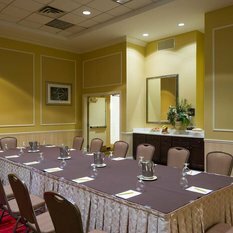 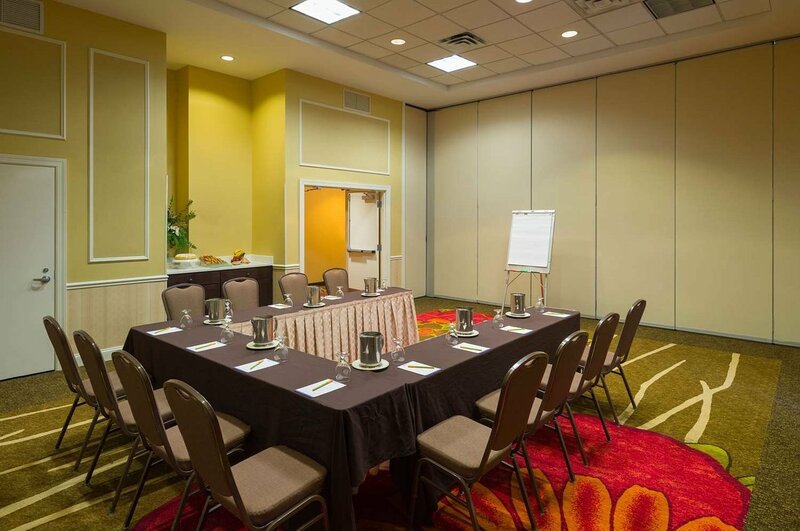 Just one mile from the New Jersey Convention and Exhibition Center, our Edison-Raritan hotel provides easy access to downtown Newark, Newark International Airport (EWR) and local corporations. 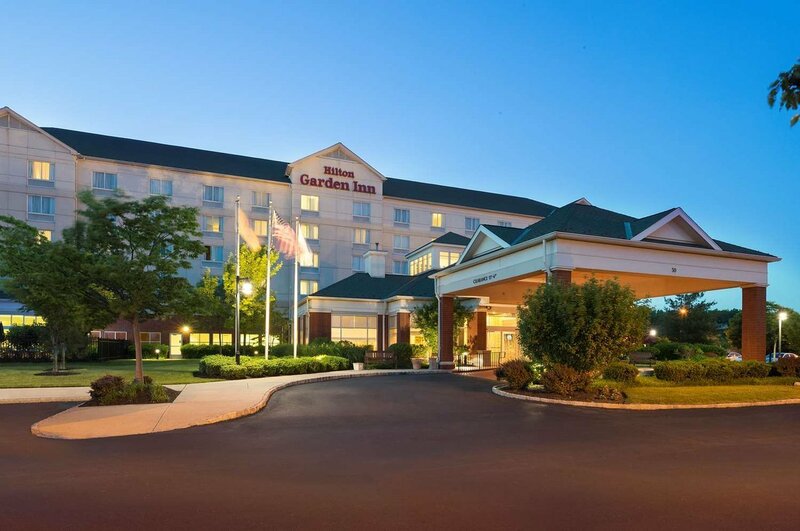 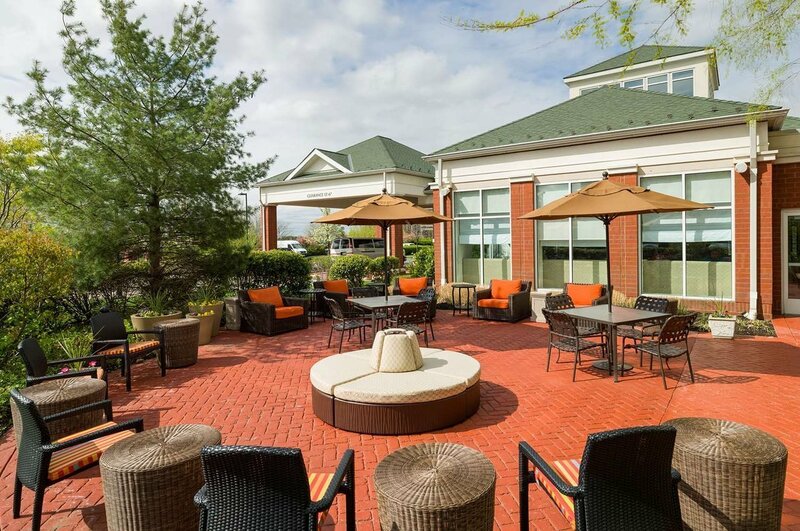 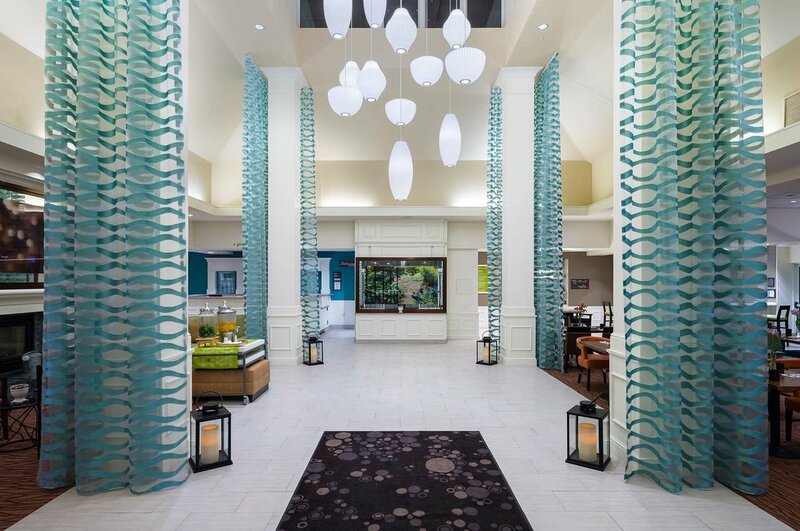 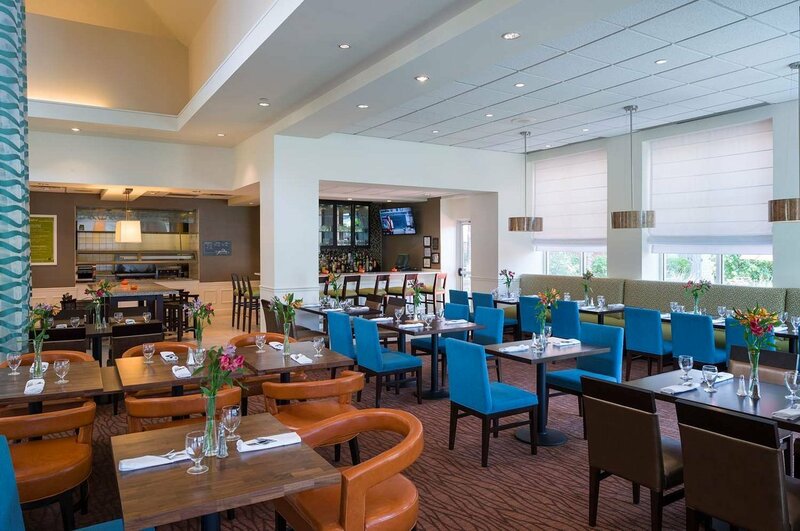 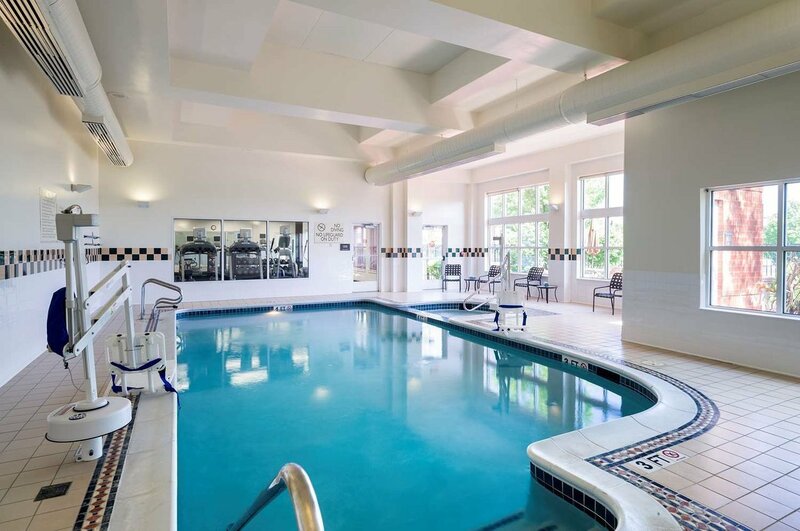 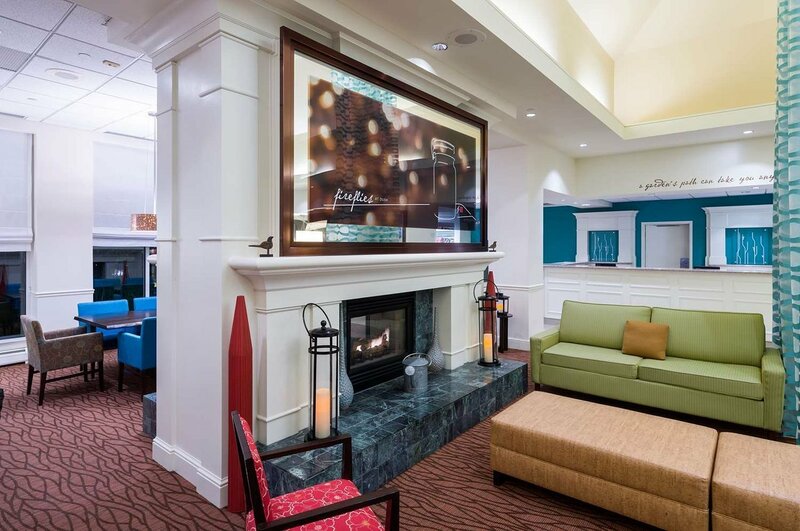 This award-winning Edison, New Jersey hotel is only 30 minutes from Manhattan. 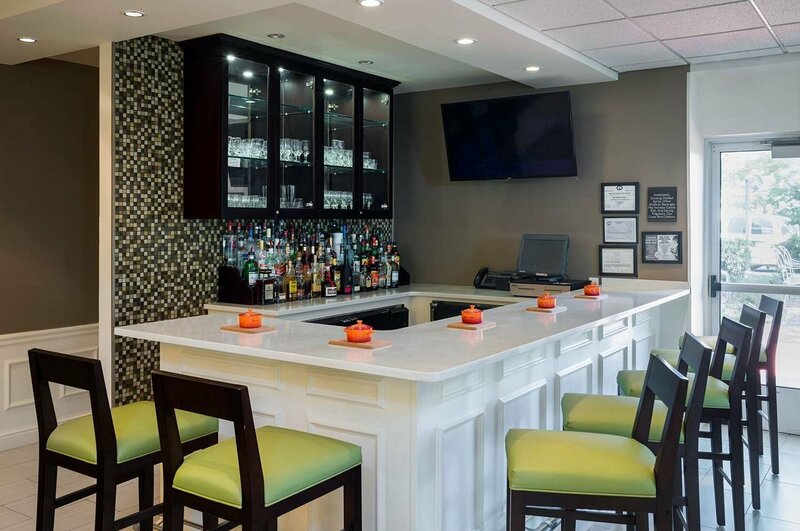 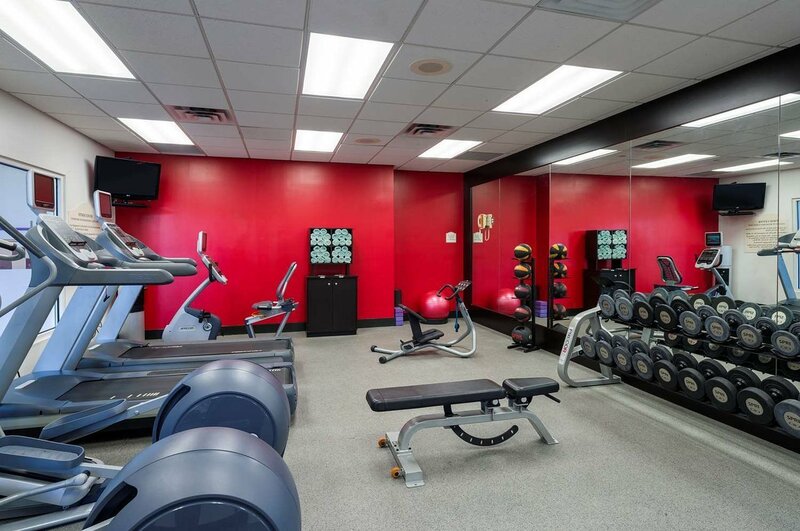 Guests enjoy sophisticated accommodations, friendly service, and a relaxed and inviting atmosphere.